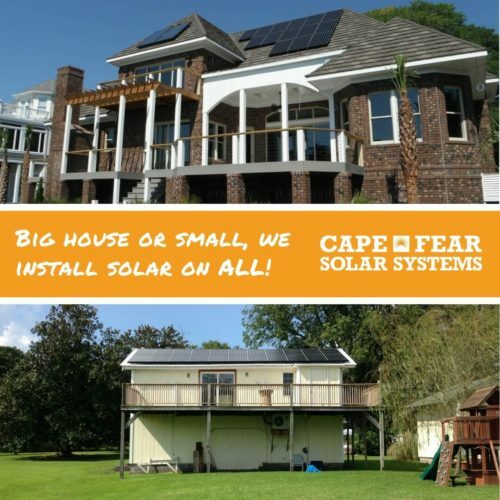 Don’t worry, Cape Fear Solar will take care of it all! When our solar consultant comes to speak with you at your home he/she will provide you with all the necessary documents and information covering power production, available tax credits, financing options and decades of savings. That is a lot to consider, but we will make the process pleasantly pain free for you! Before he/she leaves your home they will verify measurements and take the photos necessary to complete your solar installation. After you exclaim, “Yes, Let’s Go Solar!,” what happens after the agreement is signed with Cape Fear Solar Systems? Our project manager will file for all the necessary permits and engineering approvals on your behalf. We send documentation to your HOA, if you have one. If the HOA has any questions or concerns we will handle them. 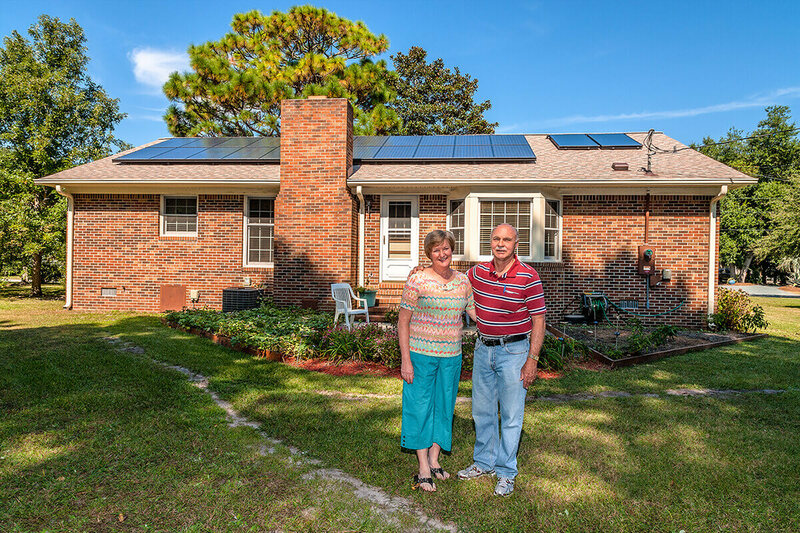 In North Carolina HOA’s can prevent installation of solar on certain home locations, specifically if the panels are on a roof surface that slants to a public access area, but cannot prevent you from going solar. In these cases we send multiple layouts and options to the HOA for their consideration. We make ourselves available to the HOA. We will attend community meetings to show more examples and explain the solar process. Again, you do not have to hassle with this process. We schedule system inspections after the installation is complete. Cape Fear Solar will communicate with your utility provider, submit all necessary paperwork and schedule the meter change. We will activate your solar panels and show you how to use your monitoring system. Enjoy your clean energy production and new low electricity bills! By now you can see how simple the process is for you. Sign up today for a free site assessment to discuss your solar future!